Every hour more energy from sunlight strikes the earth’s surface than is consumed worldwide in a year. 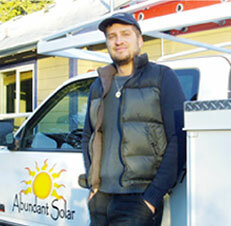 At Abundant Solar, our job is to put the power to harvest solar energy in the hands of homeowners and businesses. 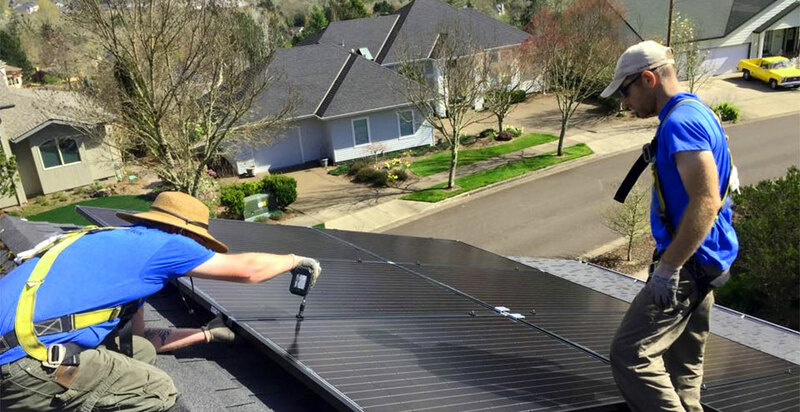 Today, solar electric systems are more affordable than ever, thanks to state and federal tax credits, utility rebates, and net metering laws that allow consumers to sell excess power back to the grid. 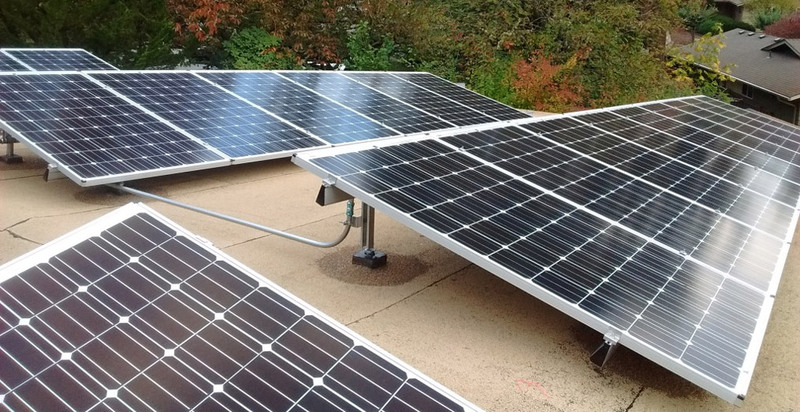 Your solar electric system will provide a clean and stable, low maintenance source of energy for many years into the future, while offsetting your use of traditional greenhouse gas-emitting energy sources, such as coal and natural gas. 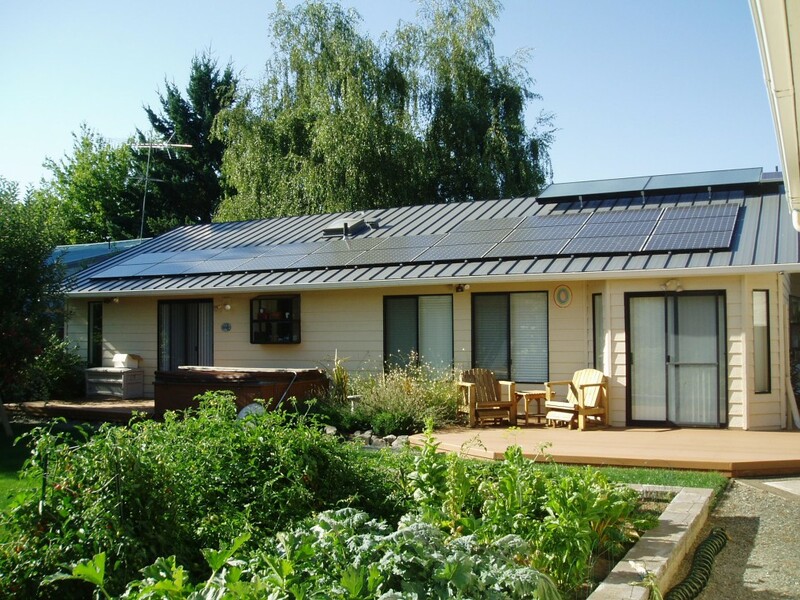 In fact, with a properly sized solar electric system, your home or office can be a net zero power plant, producing enough clean energy on a yearly basis to meet all your electricity needs. 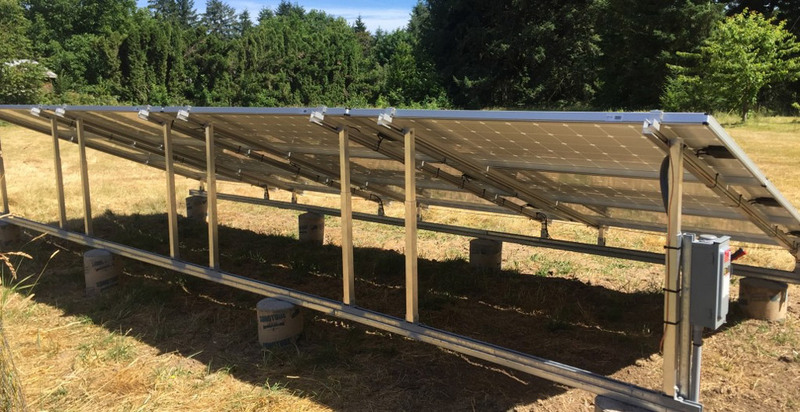 On average, Western Oregon receives more sunlight per year than Germany, the world’s leading solar market. 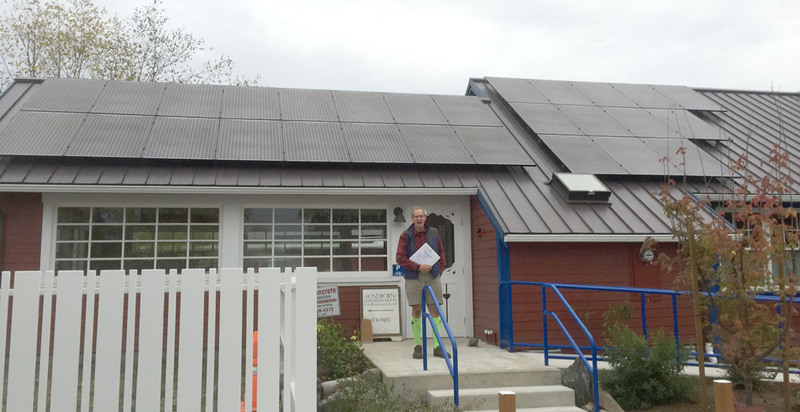 At Abundant Solar, our mission is to enhance the quality of life for our world community by empowering people to produce their own clean, renewable energy at their homes and workplaces. We are currently scheduling installations for 2018. Need Tech Support for an existing system?